finding a line. 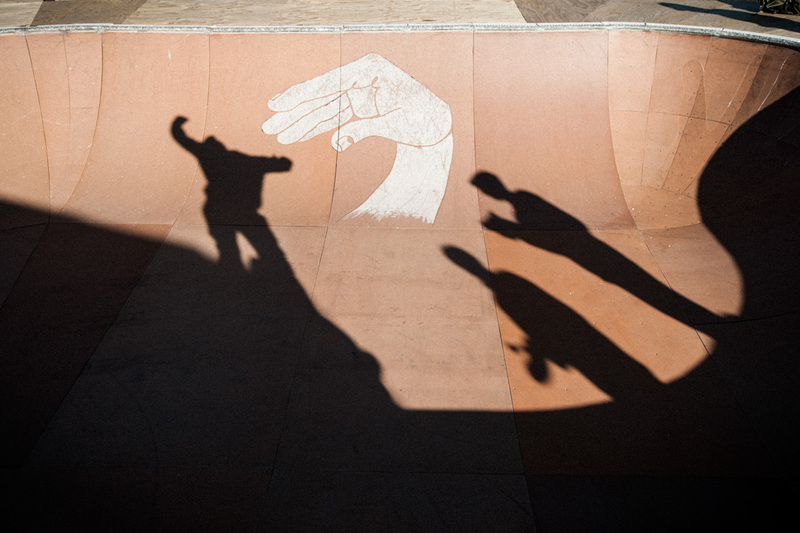 shadows of skaters in skate bowl. Shadows of skaters at the Finding A Line Bowl behind Union Market.